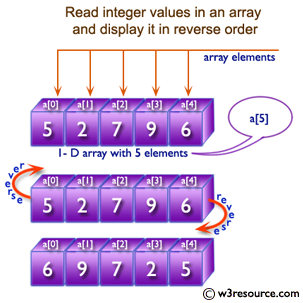 Write a Java program to reverse an array of integer values. 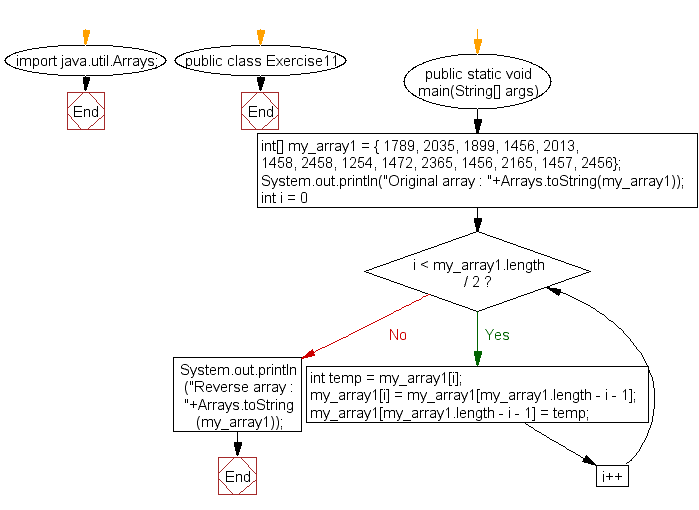 Previous: Write a Java program to find the maximum and minimum value of an array. Next: Write a Java program to find the duplicate values of an array of integer values.